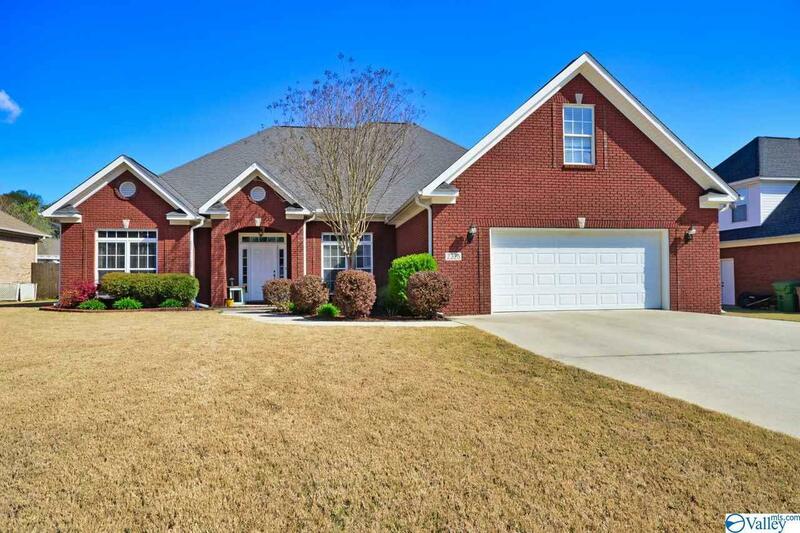 Stunning 4 BR 2.5 BA home in Almon Place! Custom built w/quality workmanship and plenty of living space. Beautiful architectural details including extensive crown moldings, columns, high ceilings and lots of natural light! 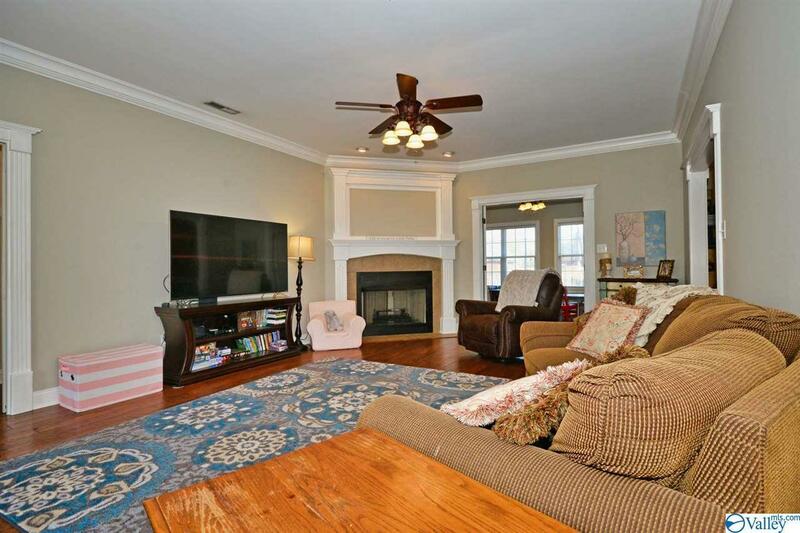 Large Great Room w/FP open to Formal Dining Room with french doors leading to light filled Sun Room. 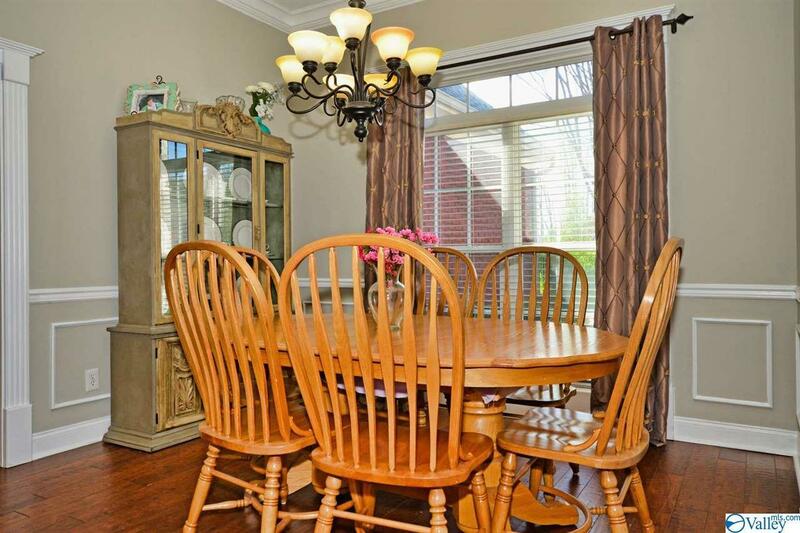 Large eat-in Kitchen with custom cabinets, stainless appliances. Split floor plan: Spacious Master Suite w/walk in closet, jetted tub and separate shower and double vanities. 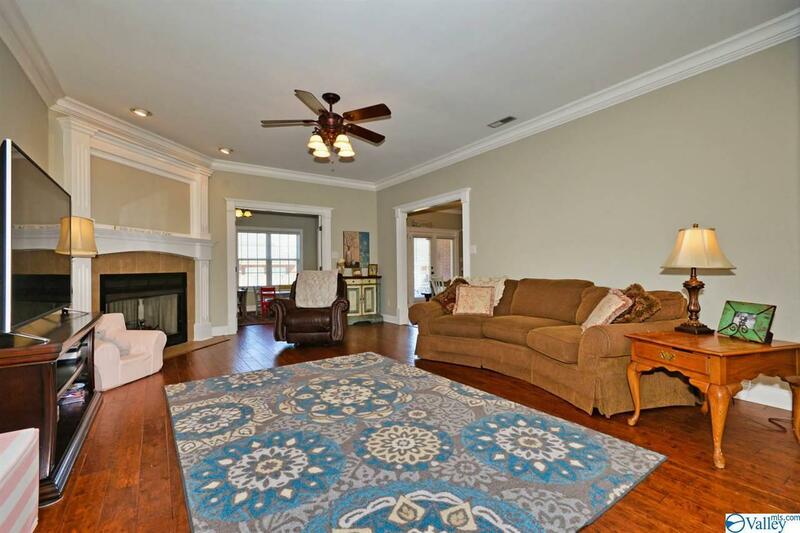 Two large Bedrooms and Full Bath on other side of house and 4th BR or BONUS room upstairs w/LARGE walk in closet. This one will NOT last long! Great location, schools - don't miss it! Listing provided courtesy of River City Realty, Llc.